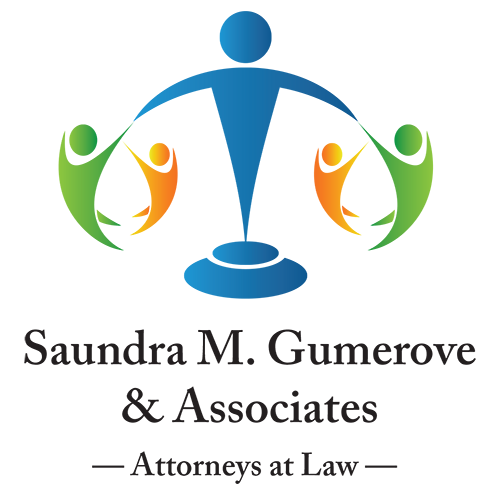 By Saundra M. Gumerove, Esq. A person is considered a competent adult upon reaching the age of 18 unless a Court has determined otherwise. A parent loses the right to make decisions for a child with a disability, whether it is a developmental, mental, or physical disability, once a child turns 18.